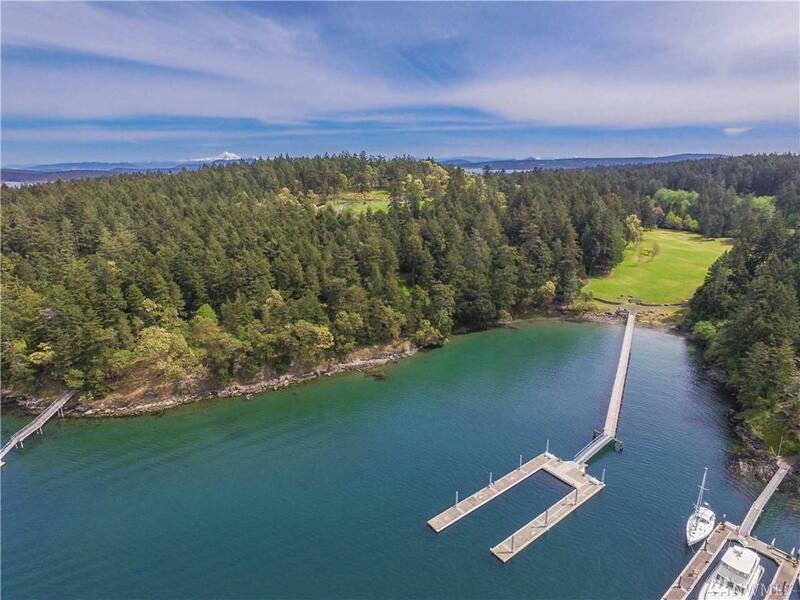 Steve Miller's iconic estate, a pristinely private waterfront estate perched above Friday Harbor. 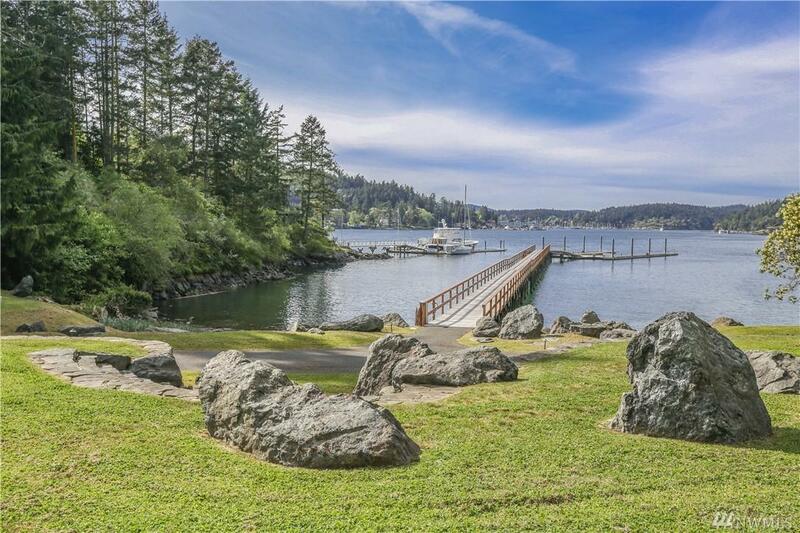 Blasted out of rock, the custom crafted 11k sqft manse sits on 39 acres, w/300' low bank waterfront. 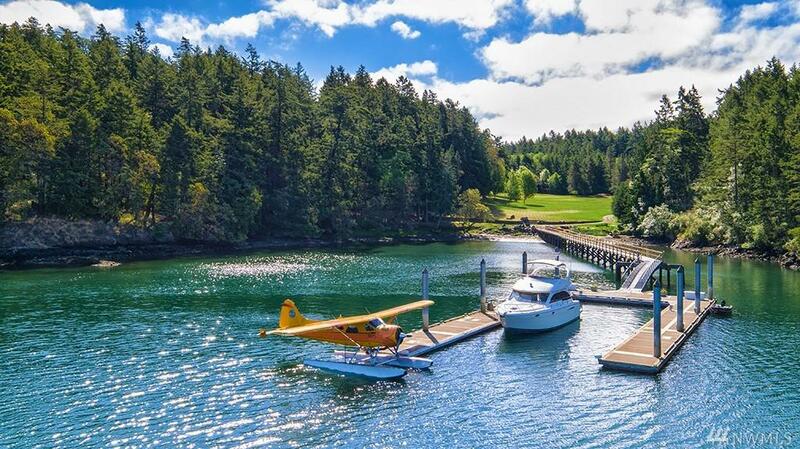 Accessible by float plane or yacht to the biggest & best private dock in San Juans - moorage capability up to 164'. Home has 'Off grid' systems and reserves for 1 yr. Near Fri Harbor airport(3400' runway)& pub ferry. 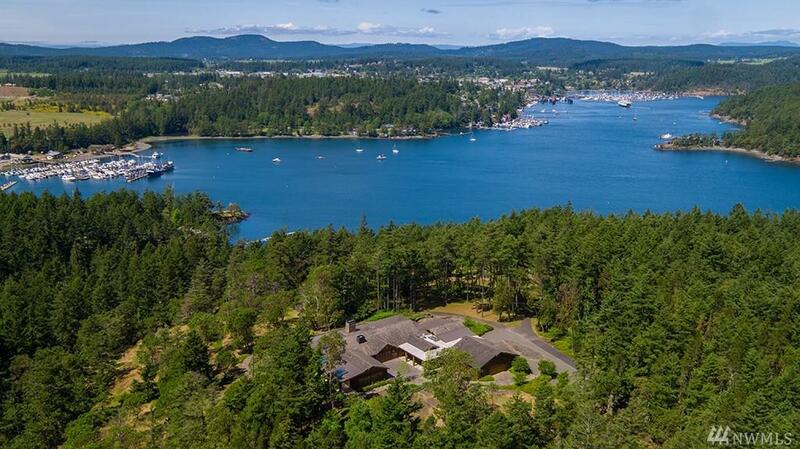 Perfect retreat or primary home-no state income tax in WA.